Afternoon Tea - Where are the best places to go locally? Afternoon tea is becoming so popular at the moment. It’s a delectable treat that we don’t allow ourselves every day. Whether it’s a celebration or simply a catch up with old friends, it’s a tradition that we love! Scottish Highland Games - What is it and where are the local events? The Highland games has been part of Scottish tradition for many years. It's said the Highland Games originate from Ireland in 2000 BC and that they crossed the water to Scotland with the fourth and fifth century migrations of the Scotti into Dalriada (Argyll) and beyond. It’s quiet here in our little town in the midst of winter. Very few tourists roaming the streets, it seems even fewer locals. Christmas is over, and the New Year has ushered in a calming aura of new beginnings, optimism, and the hope that by mid-February our bank accounts will have recovered just in time to book those seemingly long-awaited summer holidays. Here is your complete infographic guide for all things worth seeing and doing - created by locals themselves, so you know it's tried and true. With another successful visit from the AA under their belts, Margaret and Alex Hutcheson can confidently say they know the formula for a memorable guest visit. And just what makes for a five star stay? Crisp linens, lavender soaps, and complimentary Tunnocks Teacakes certainly help, but they are just a few of the many small details that have a big impact on the overall guest experience. 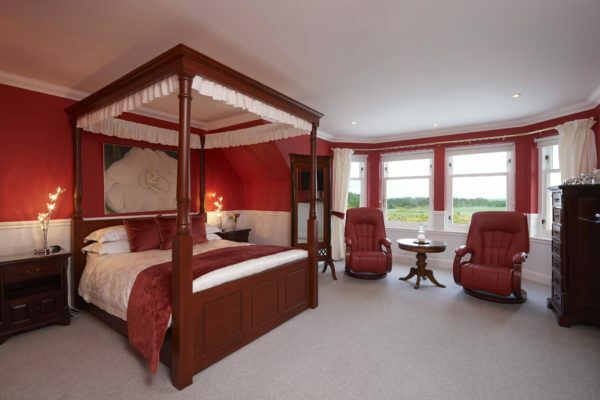 We have seven en-suite rooms, each named after local rivers. 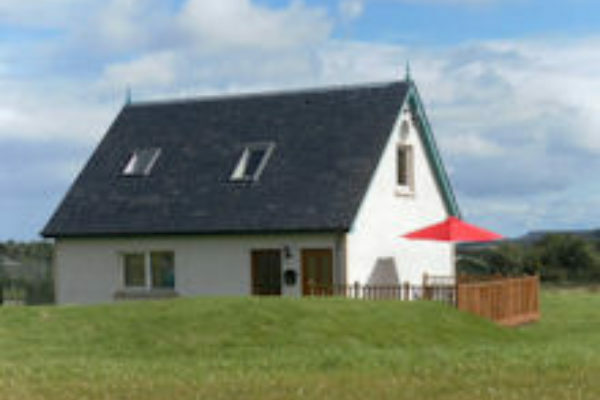 There are 4 double rooms, 1 Master room, 1 twin rooms and 1 single room. 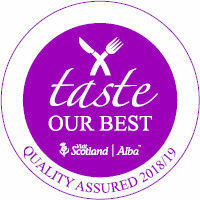 Breakfast at Daviot Lodge is sure to satisfy you. 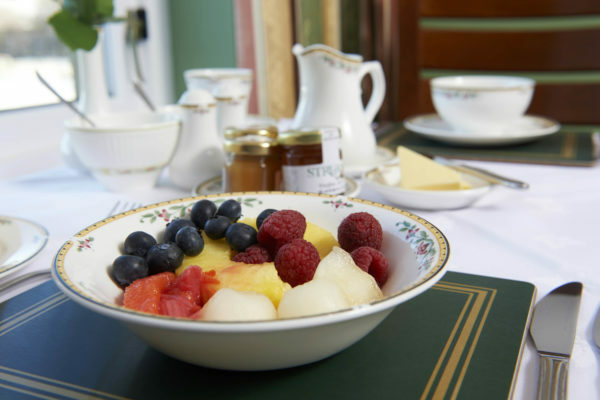 Whether it's a healthy breakfast or something a bit more indulgent, you'll have a wonderful choice at Daviot Lodge. 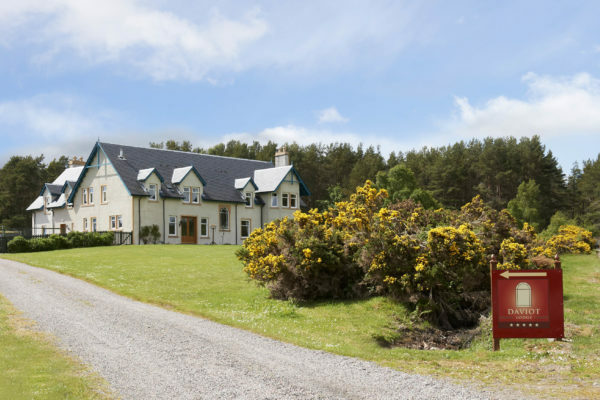 The Mews Apartment is quietly situated within the extensive grounds of Daviot Lodge just 6 miles south of Inverness on the road to Culloden Moor and Nairn. 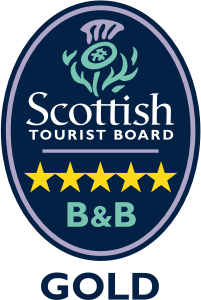 For your convenience we offer an online booking facility via a secure server which you can safely book your Bed and Breakfast accommodation with your credit or debit card. Cookies are used by this website for back-end functionality and analytical purposes – they cannot identify you. You are welcome to disable these using your browser, however we cannot guarantee that your use of this website will not be impacted as a result.